The physical world, as we know it, just gives us a taste of spectacular beauty. It is an invitation for every soul to choose a relationship with the ultimate creative God, who is the master artist of the light shows in the Universe. I wish I could show you the entire moving sequence of the colors below, but can’t; so just picked a frame of it. To enjoy these pure light explosions requires a purity of heart, otherwise it is boring after a while, but when you have moments of inner peace, you can simply relax and enjoy the ride through colorful light designs, with God. These light rides with God help us deal with the physical world, experiencing incredible beauty. The spiritual precedes the physical, which means the spiritual is the foundation of reality. 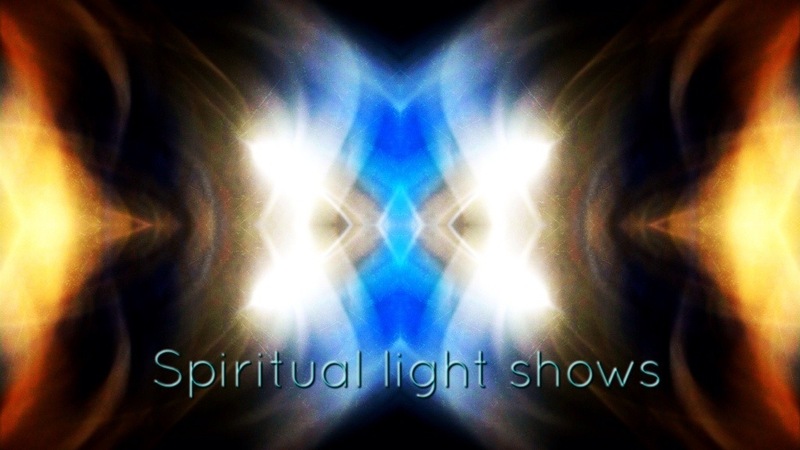 The spiritual light shows frequently exhibit forms and shapes that have been translated into physical forms that we see every day.